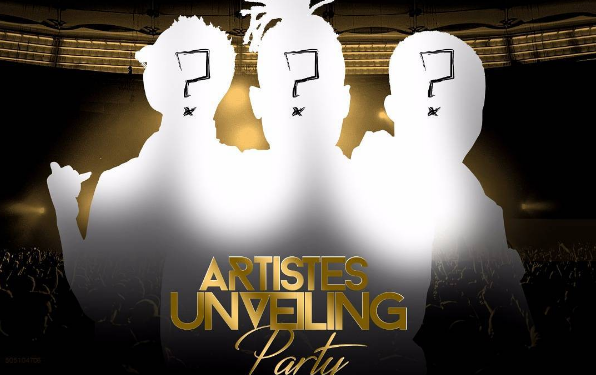 Made Men Music Group set to unveil three new artistes.... Can you guess who they are? Made Men Music Group set to unveil three new artistes…. Can you guess who they are? 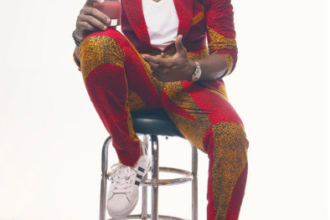 CEO of Made Men Music Group, Ubi Franklin is set to unveil three new artistes on his record label. 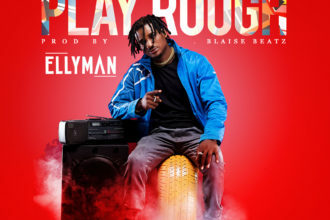 The record label owner made this known on his Instagram, as he said that three new artistes will be joining Tekno and Selebobo.